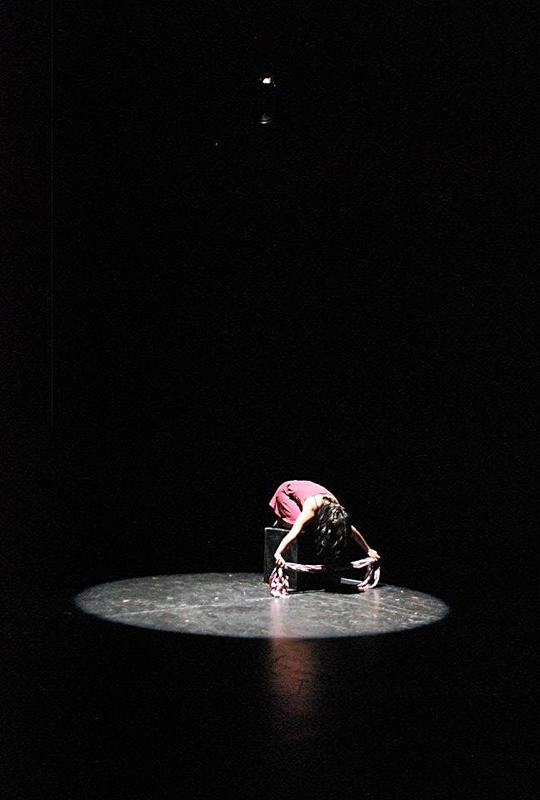 Ottawa’s Youth Infringement Theatre Festival was established in 1998 by Emily Pearlman and Kinnon Elliott with the goal to create a festival aimed at young high school theatre artists with a desire to create theatre and to work in a professional atmosphere. The first festival opened at the Bronson Centre in 1999 and showcased nine original plays produced by students. The festival was held at the Bronson Centre until 2002 before moving to its current venue at Arts Court in 2003, where it has produced anywhere between four and ten shows annually, as well as art exhibits, improvisational theatre, dance performances, panel discussions, and live music. Since the founding of the festival, professional theatre artists working in the Ottawa theatre community have acted as mentors for the directors of the plays produced by the festival. Within the past five years, professional dramaturges have become a part of mentorship and have assisted in the script writing and editing process. In 2013, a board of directors was formed by producer Christine Hecker, comprised of former festival participants and producers. Every fall, festival producers put out a call for script submissions, directors, actors, and stage managers. High schools, college and university programs, and any community meeting centers are encouraged to share this request with youth seeking creative opportunity. Directors and stage managers are interviewed, scripts are selected, and auditions begin in February.